Earn up to 1,46 US$ with Kinguin Mafia! Learn more! Get the complete First Person Shooter experience with the Battlefield 1 Revolution & Titanfall 2 Ultimate bundle! Battlefield 1 Premium Pass with 4 themed expansion packs: They Shall Not Pass, In the Name of the Tsar, Turning Tides and Apocalypse. 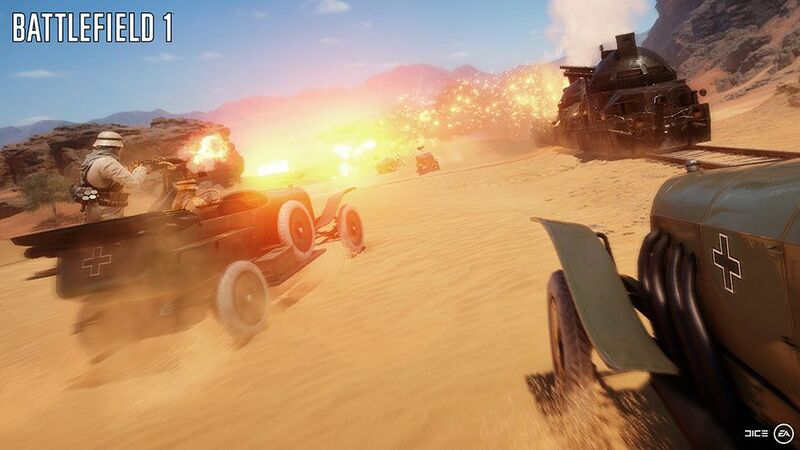 Red Baron Pack, Lawrence of Arabia Pack and Hellfighter Pack – containing themed weapons, vehicles and emblems. 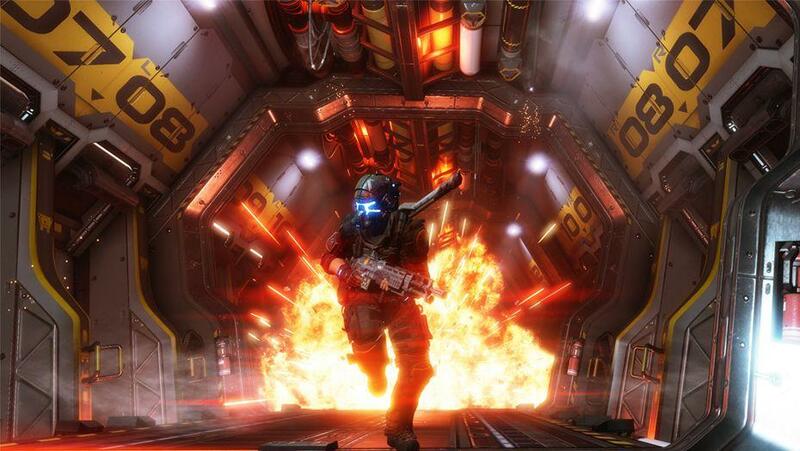 10 Double XP tokens to help you hit the ground running in multiplayer. 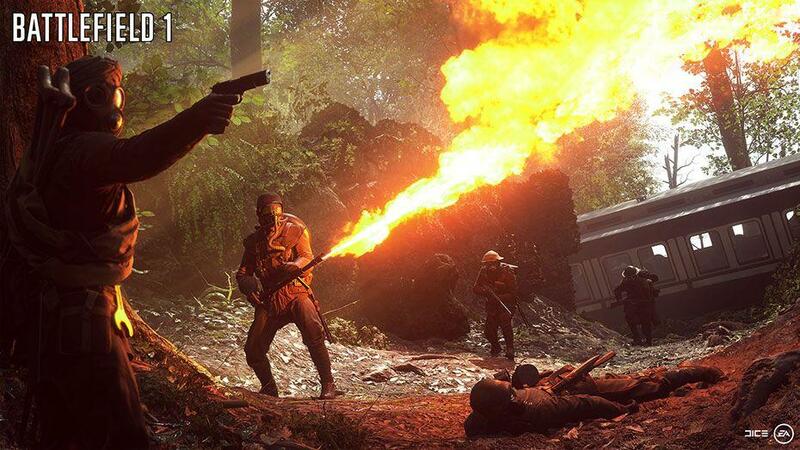 Battlefield 1 is the fourteenth installment of the critically acclaimed FPS series from Electronic Arts. It follows the tradition of excellence that gamers everywhere have come to expect. 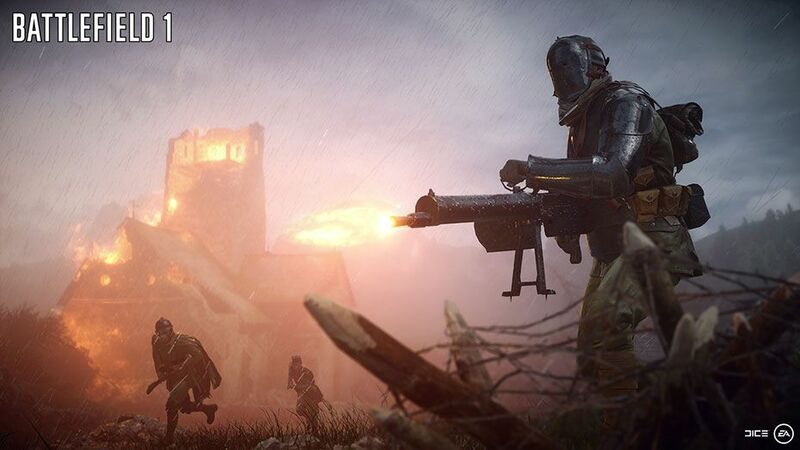 This time around you’ll travel back in time to World War I, a setting never before explore in any Battlefield game. Earn your stripes with top-notch teamwork as you battle your way through history. Multiple storylines let you explore the reality of World War I from different perspectives. Battlefield 1 is a gritty, realistic portrayal of the Great War. Men were made in the trenches. Are you brave enough to join them? 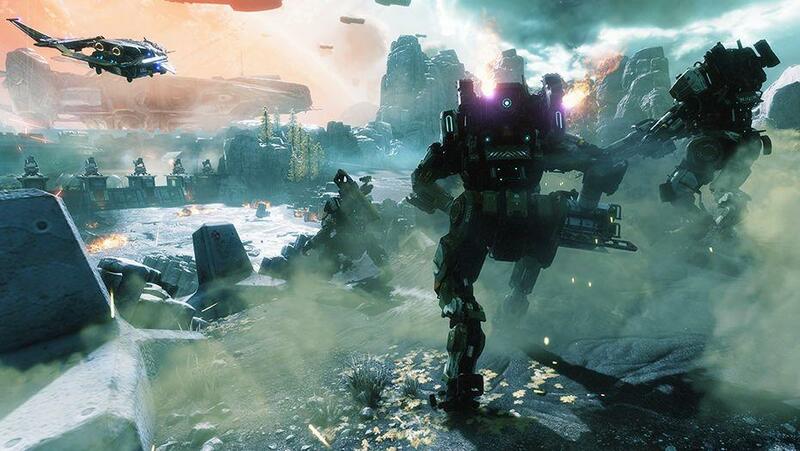 Following almost a two year hiatus, a new version of Titanfall is back as Titanfall 2, the sequel to the original game is available for purchase. 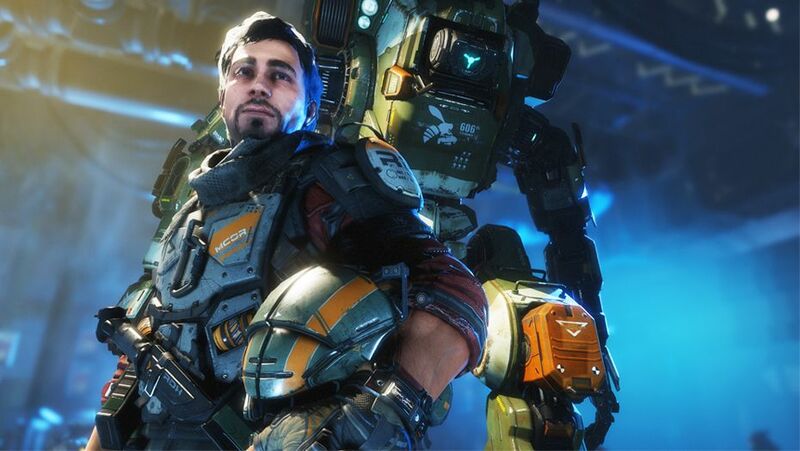 Most notably, the sequel will include a single player version, something which was absent from the first release of Titanfall back in March 2014. 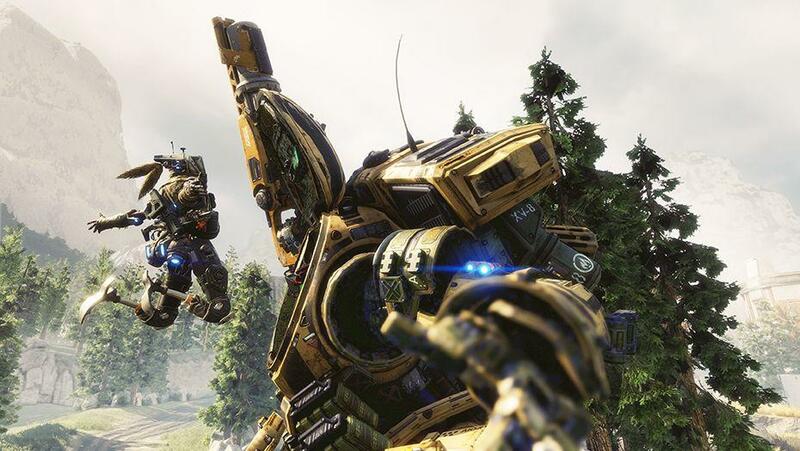 Building on the critical acclaim of the first game which won a record-breaking six E3 Critics Awards, Titanfall 2 looks to deliver the same quality already earning critical acclaim of its own including winning the Best Online Multiplayer Award at the 2016 Game Critics Awards!